The human body is made of many, many cells. To make the cells work together, the body sends signals through the blood called hormones that tell the cells in the body what to do. 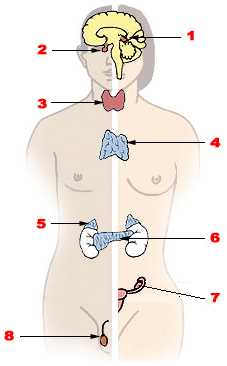 The Endocrine System is the organ system made of the organs that make hormones. This page was last edited on 1 January 2009, at 20:58.